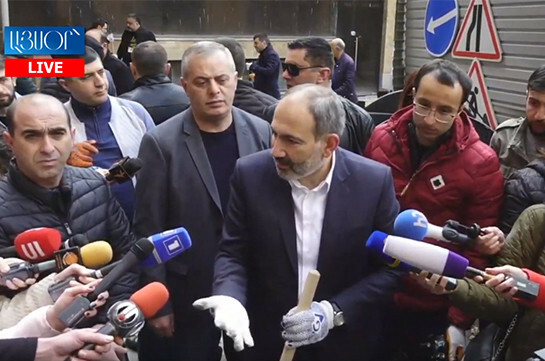 Armenia needs garbage reprocessing plant, Armenia’s Prime Minister Nikol Pashinyan said at the pan-national cleanup today, adding that a working group is working now over it. “We have two issues. First, the resources must be studied while the research has come to the point where it is necessary to think whether we need garbage reprocessing plant or we should focus on bioenergy,” Pashinyan said. “This is not a matter of political decision, but the issue should be studied by specialist and effective option be selected. I will consider that the revolution reached its goal in Armenia after we get rid of car carcasses and rusty kiosks,” he said. As to how he assesses the work of Sanitek, the PM said bad. “But if say for this moment Sanitek you work bad, do not work, the garbage in the city ill not reduce but grow. 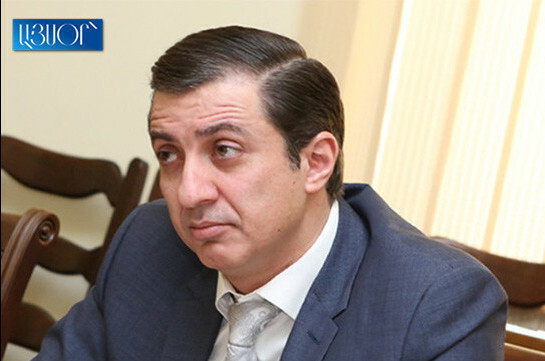 The mayor must not give such solution that will cause Yerevan to bury in the garbage. Sanitek must understand that it must either work well in conditions of competition or be drop out. Today it has a monopoly. The other operator cannot appear in one day, few months are necessary. There is a way out to clean the city and now we are doing it,” Pashinyan said.